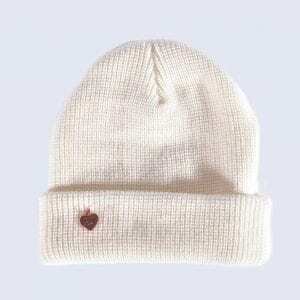 Categories: Plain Beanie Hats, Sale. New for AW 17/18 we have designed a plain beanie for a chic, effortless look to suit absolutely everyone! 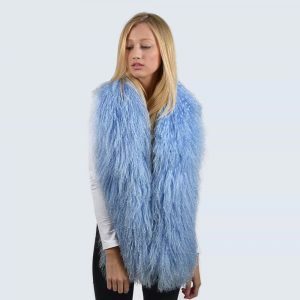 Perfect for any occasion whilst keeping you cosy at the same time. 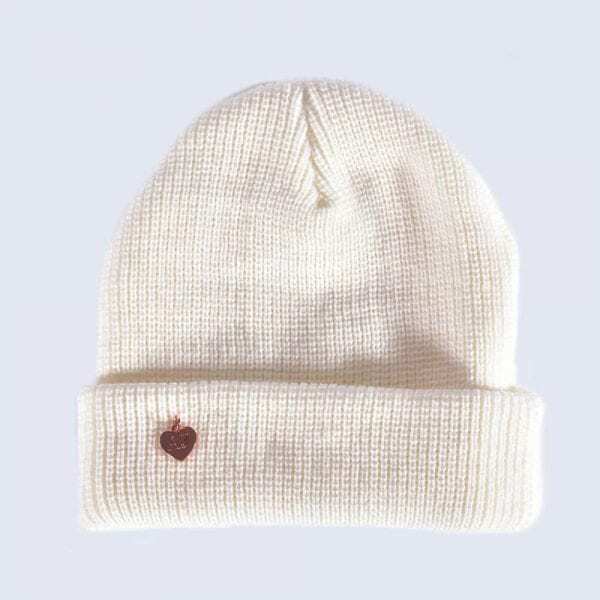 Rose Gold ‘AJ’ Heart to front on turn up of hat.